Find things to do, great food and places to stay in Prince George, British Columbia. Want in on what’s new in Prince George? Here’s the skinny. There’s eating to be done! We’re counting on you to do it. Don’t want to leave? No worries, we’ve got just the place. A laugh out loud comedy that goes right for the gut and has a surprise twist ending you’ll be laughing about for days to come! Northern BC's very own fan convention runs May 3-5, 2019! Travelling to Prince George? Or stopping in for a quick visit? Explore and discover all that PG has to offer - or save it for later! 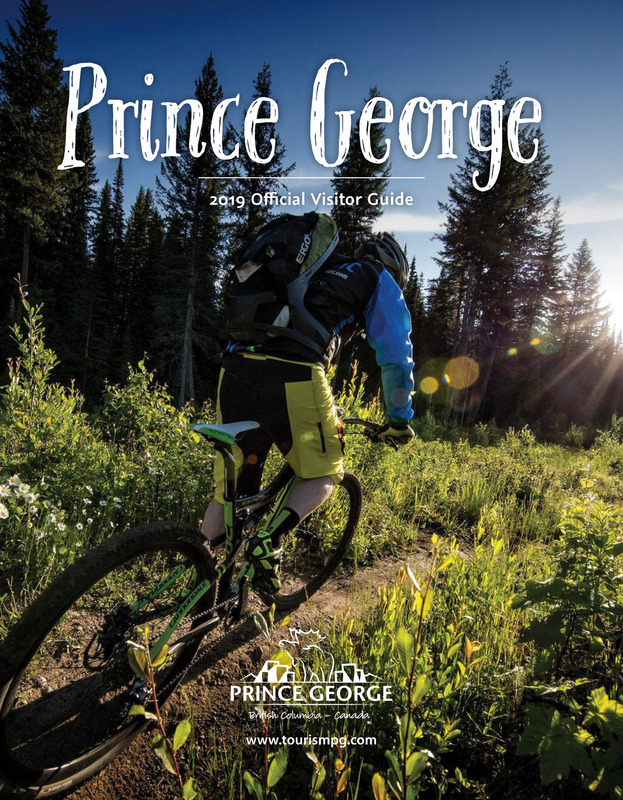 Visit the complete Prince George Directory to start exploring, click 'Add to My Trip' to save a location, then come back anytime to see what you have pinned. Access your trip anytime by clicking on the link in the menu above.